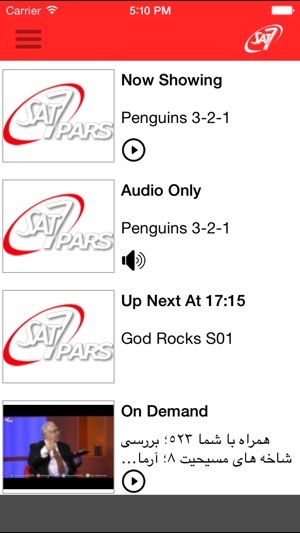 Download the SAT-7 PARS iPhone application to watch a live stream of SAT-7 PARS — Quality Christian TV Made For The Farsi Speaking World. 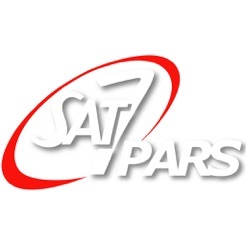 Watch real time broadcasts anywhere in the world as seen on SAT-7 PARS Satellite TV. There is no time limit for how long or when you can watch. 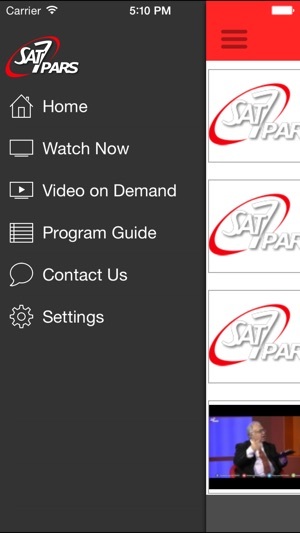 Watch a variety of our on-demand videos hosted with YouTube with the ability to search specific programs and categories. Get an up-to-date guide of our live Satellite TV program for the coming week with additional information for each program or episode. Set reminders directly on your phone so you never have to miss your favourite program ever again! The application gives you the latest contact information for sending your comments or even speaking directly with us. Use your Internet connection to link directly to the English or Farsi websites. 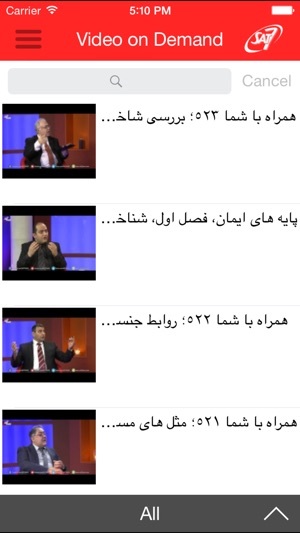 There you can find out more about current events. Choose between an English or Farsi language to help you get around more easily. 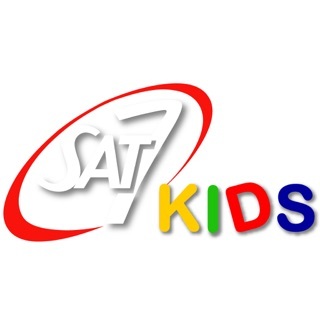 Note: SAT-7 is offering this service free of charge at the moment. 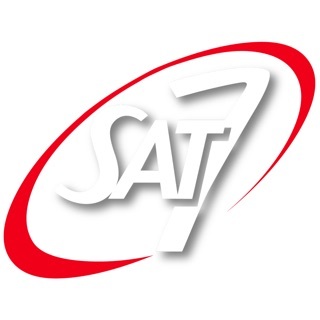 SAT-7 has the right to discontinue or alter the quality of this service at any time for short periods during maintenance or permanently without notification. 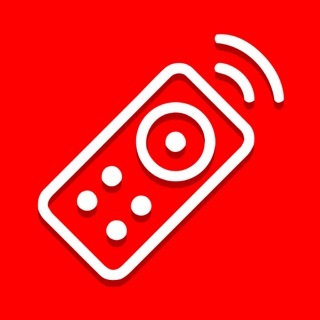 Any Internet connection or other costs incurred by using this application are for the user’s account. 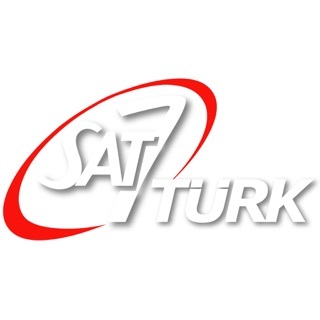 © SAT-7 Media Services Ltd.